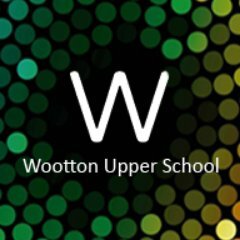 Following the excellent GCSE results achieved by the pupils of Wootton Upper School in summer 2017, the school held a presentation and awards evening to celebrate this success with pupils and their parents/carers. Having recently completed works at the school Princeenergy were happy to contribute towards this celebration and donated £200 to help cover the cost of the awards. The evening was a great success and the donation enabled the school to make the evening a genuine celebration of the pupils’ achievements.